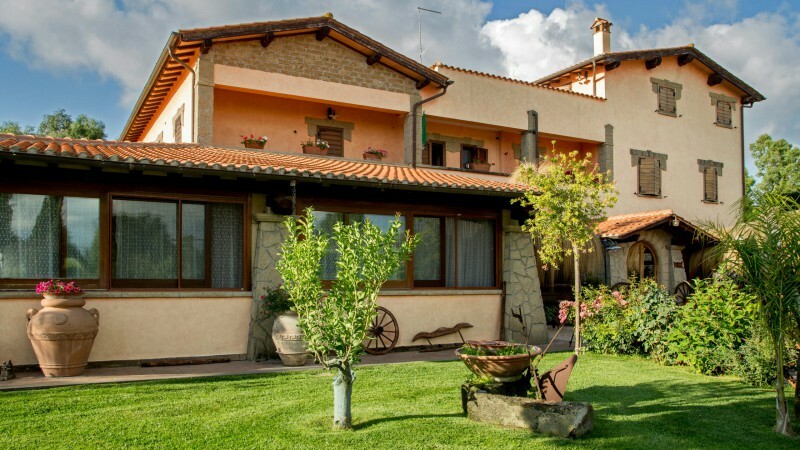 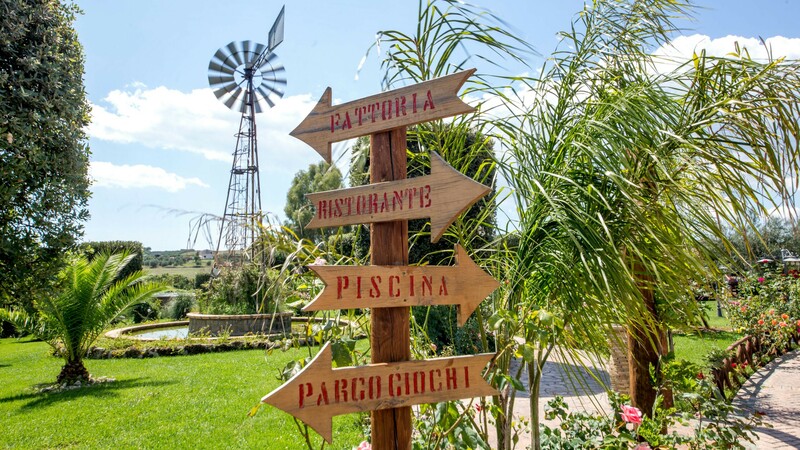 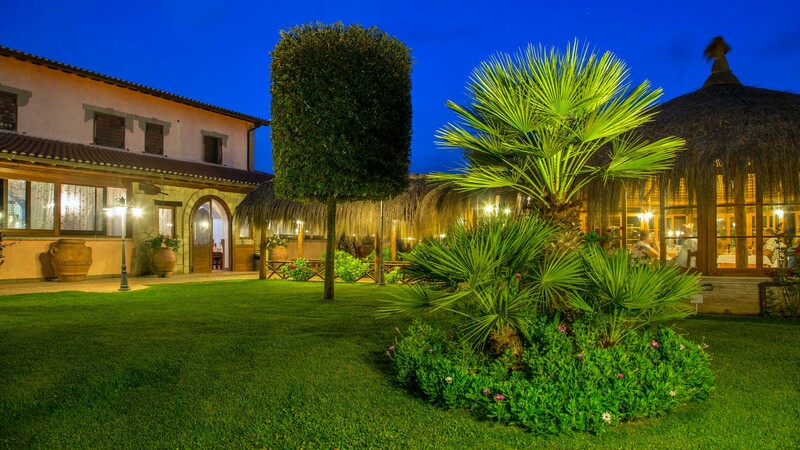 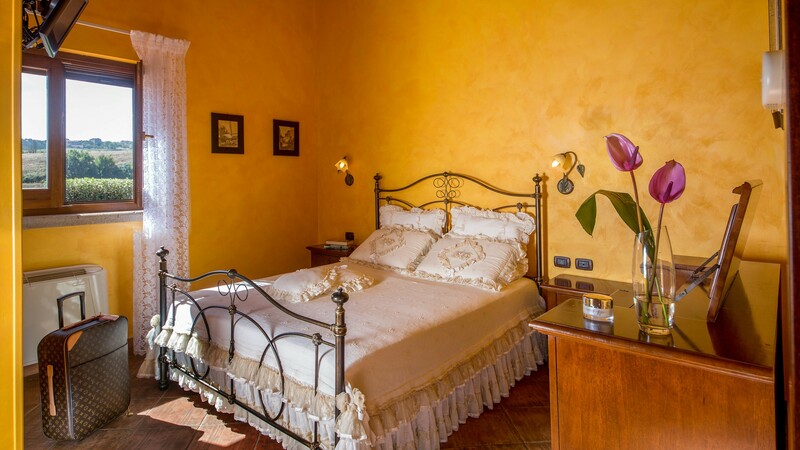 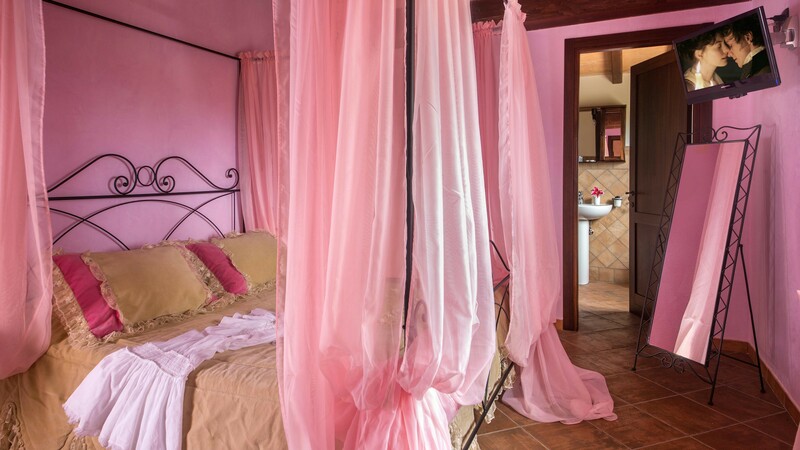 The "Agriturismo 4 Ricci" holiday farm was established in 2007 and is run by the Ricci family. 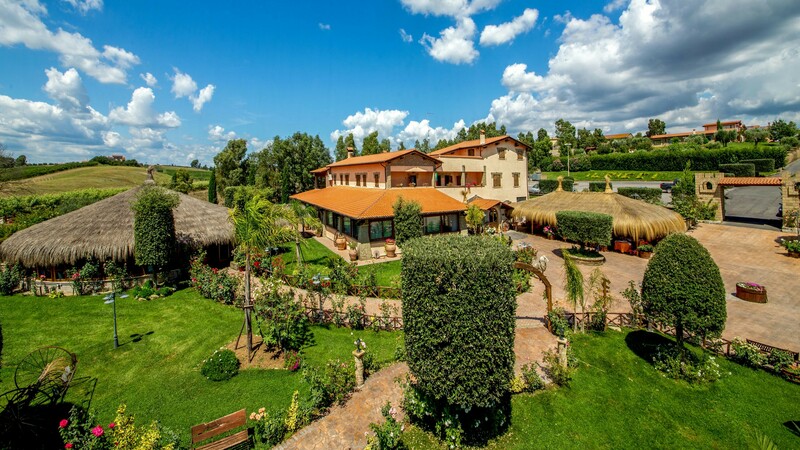 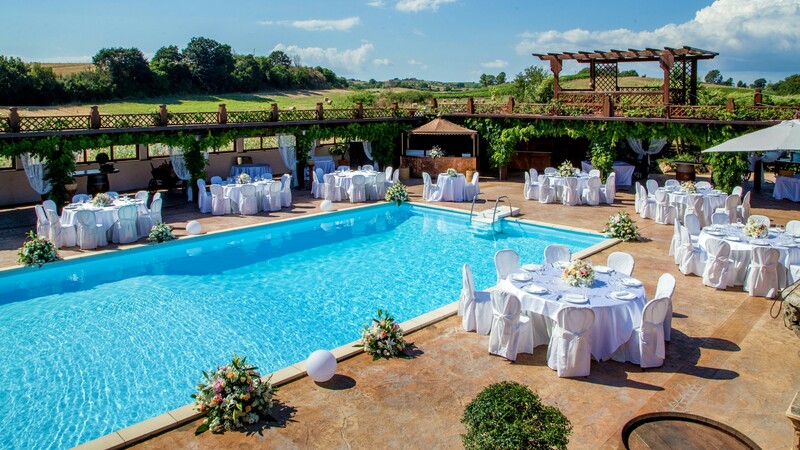 It is located on the hills of Cerveteri(where the Etruscan Necropolis is), 20 minutes away from Rome, 20 minutes away from Bracciano (where the famous castle is), 15 minutes away from the Leonardo da VInci Airport, 30 minutes away from the Civitavecchia Port and 10 minutes away from the Bambin Gesù Hospital. 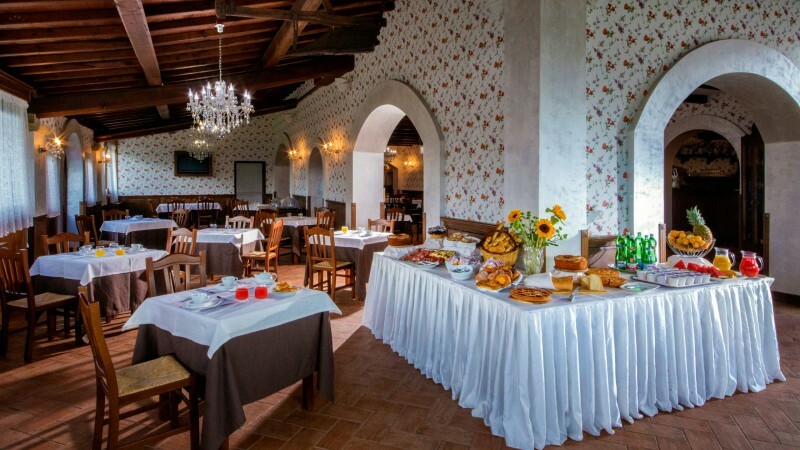 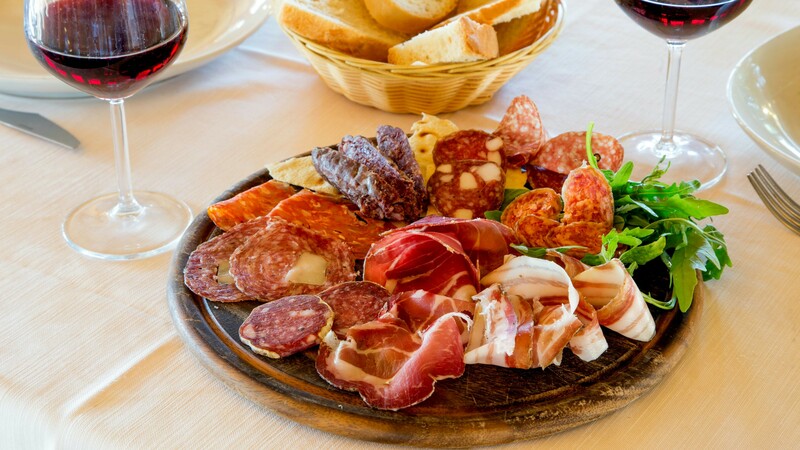 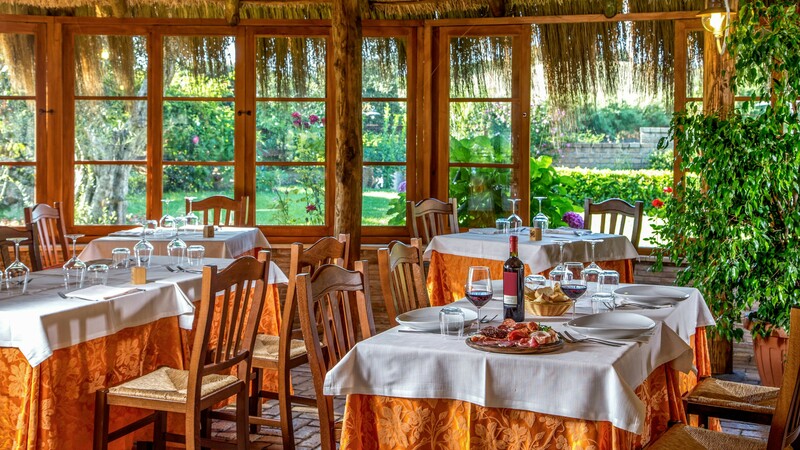 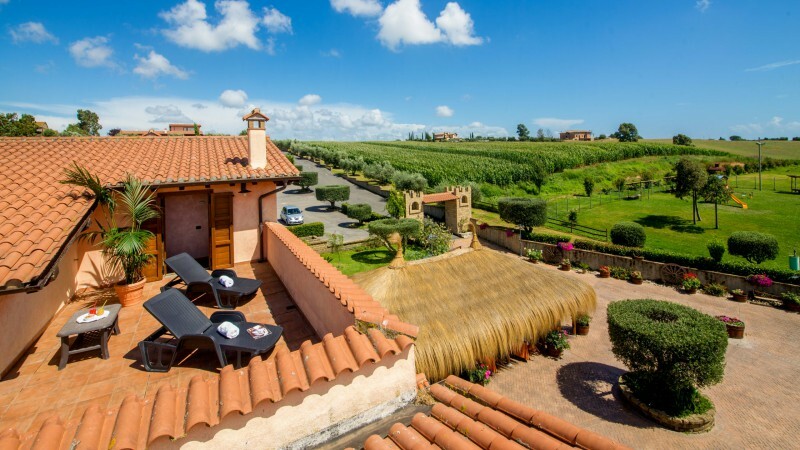 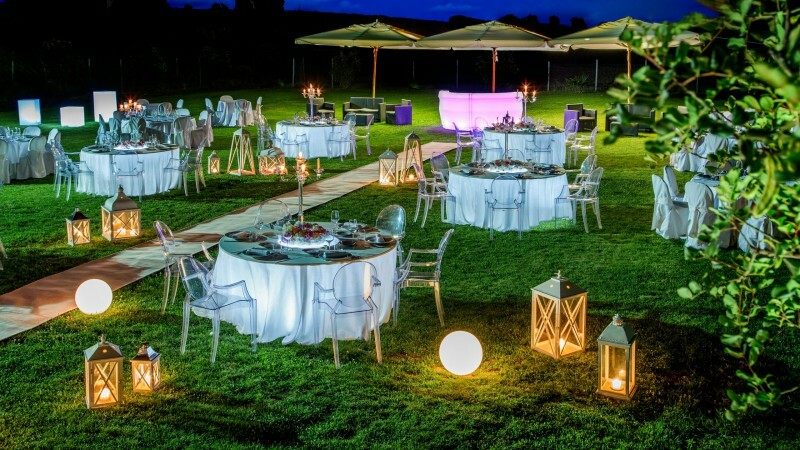 Just like all farm holidays, this place is rustic and cosy, and you will taste the products of the nearby lands and especially the famous Cerveteri white wine. 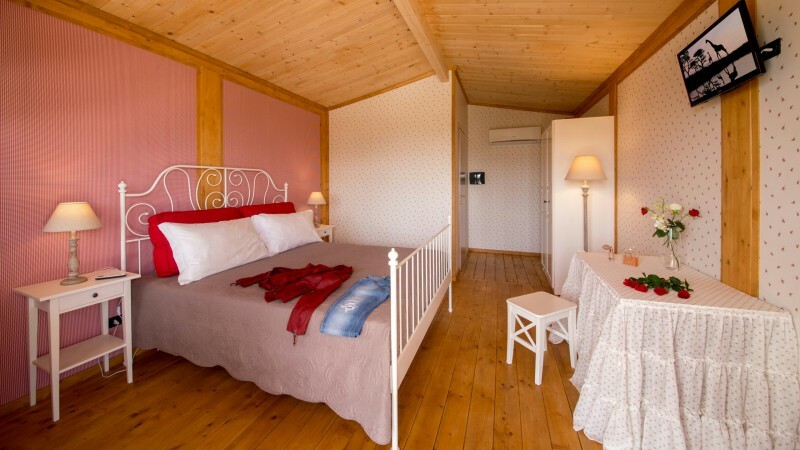 Two self-catering apartments are also at the guests' disposal. 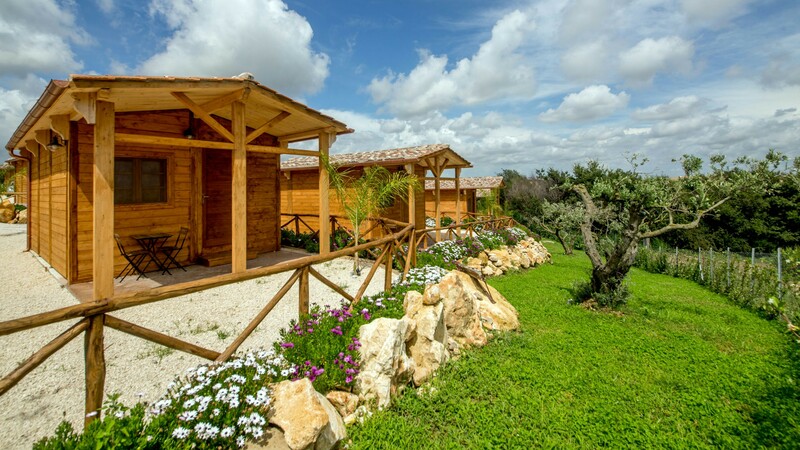 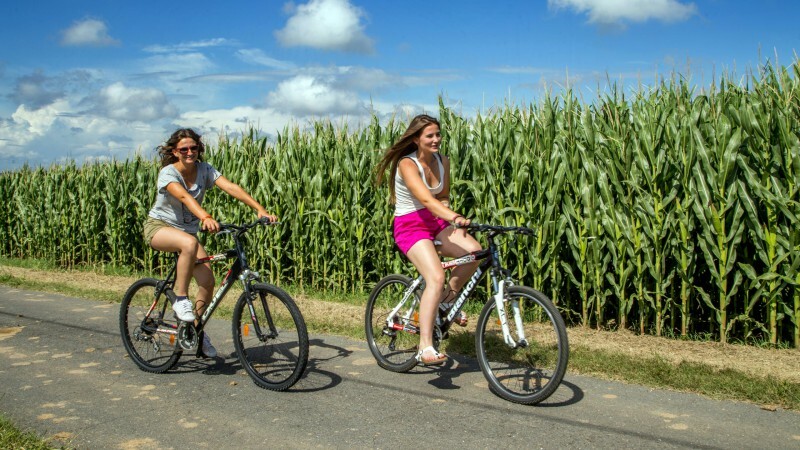 There is a playground for children, a pool, a small farm with animals and a manège. 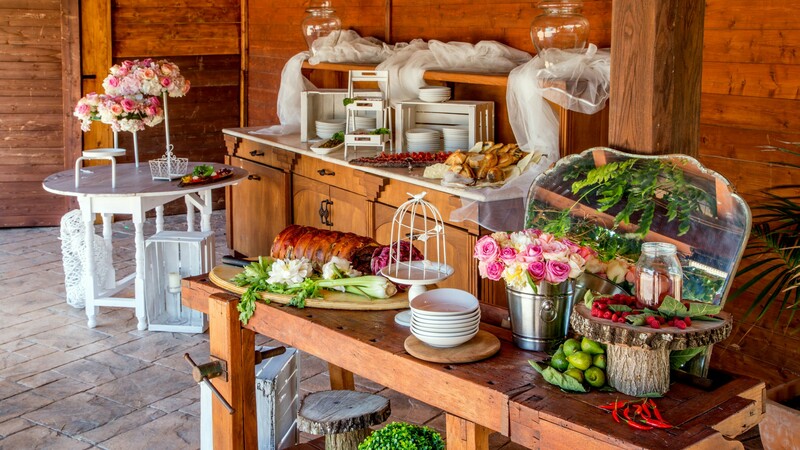 One can even celebrate any kind of feasts in the banquet hall. The rooms (breakfast included) are available also with the formulas: half- or fullboard.